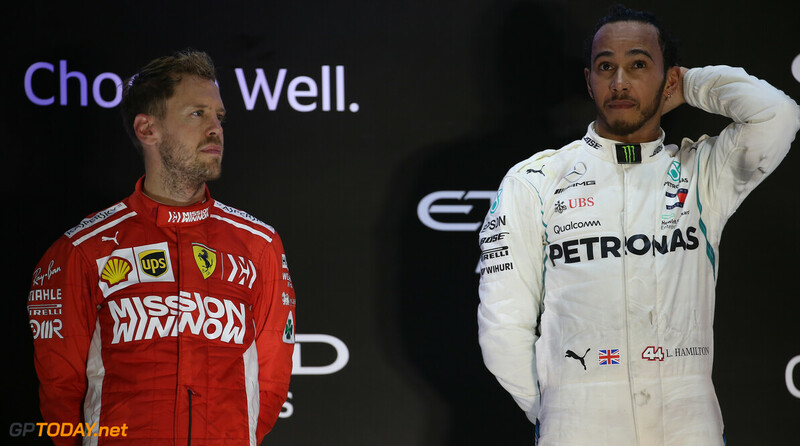 Lewis Hamilton believes that Sebastian Vettel will once again pose the highest threat in the 2019 season. The pair have gone head-to-head for the last two years for the world championship, with Hamilton coming out on top on both occasions. In 2017 and 2018, Vettel held the advantage in the opening half of the year, before his challenge slipped away in the second half. This year, Hamilton took his fifth world championship at the Mexican Grand Prix, with two races to spare. For the 2019 season, Vettel will be joined at Ferrari by Charles Leclerc, who impressed throughout his rookie year at Sauber. 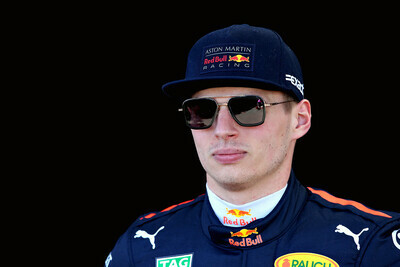 Red Bull enter a new partnership with Honda, with Pierre Gasly making the leap to the senior team alongside Max Verstappen. Red Bull has failed to mount a title challenge in the turbo hybrid era, but has taken 12 victories since 2014. And as it enters a new stint with Honda as its engine supplier, Hamilton hopes that the energy drink squad can provide a title challenge. “They’ve got a great car,” the Briton said. “They’ve been very strong at the end of the year, they’ve got a new engine next year. Will it be able to compete with ours? I hope so, because that would be epic if Red Bull could really start to mingle with us a bit more, weekend in, weekend out. I am thinking it will be Leclerc. I expect Leclerc to show glimpses of great racing prowess. But, overall points' score could still favor Vettel, which is all that matters for a fight with Hammy. Tough predictions there Hammy. Really didnt expect ya to say that.